This is a rappelling charity event for the Children's Dyslexia Center of Upper Wisconsin. The nonprofit organization provides free tutoring to children who struggle with reading, writing, and spelling. They also provide free training for tutors. 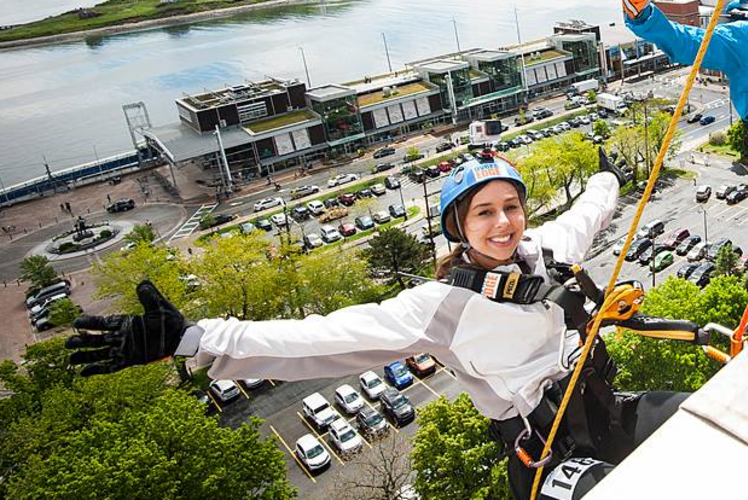 Participants will rappel from the roof of Banbury Place and enjoy the Base Camp Party!